No matter where our military members may be, the United Service Organizations is always by their side. Your generous gift to the USO helps connect American service members to family, home and country throughout their time of service—from deployment through their transition home. Giving is a significant way to support the important causes matter most in your life. It's also a way to honor the sacrifice and commitment of our selfless service men and women and thank them for all they do. There are a number of affordable, convenient ways for you to make an impact on the USO's mission. 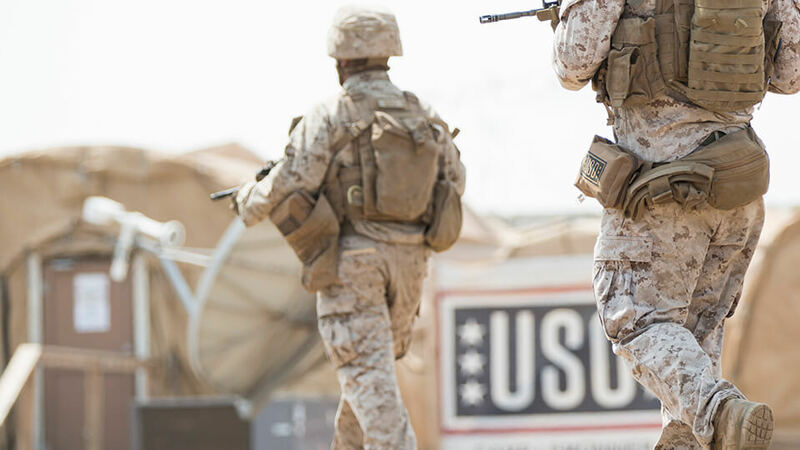 We're here to help you create a plan that fits your goals, protects your family and ensures the important work of the USO carries on well into the future. Get started today by learning more about the gift options available to you. Explore the many ways you can support the USO. When you make a gift to us in your will or other estate plan, you become a member of the prestigious USO 1941 Legacy Society. In addition to supporting service men and women, members receive exclusive invitations and other benefits.